Fantasty for keeping my drink/ICE cold all the time!!! 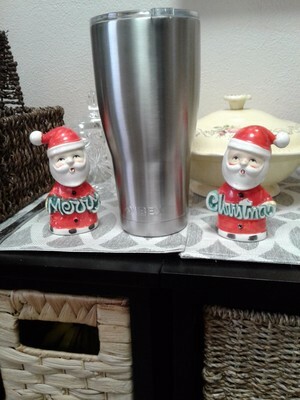 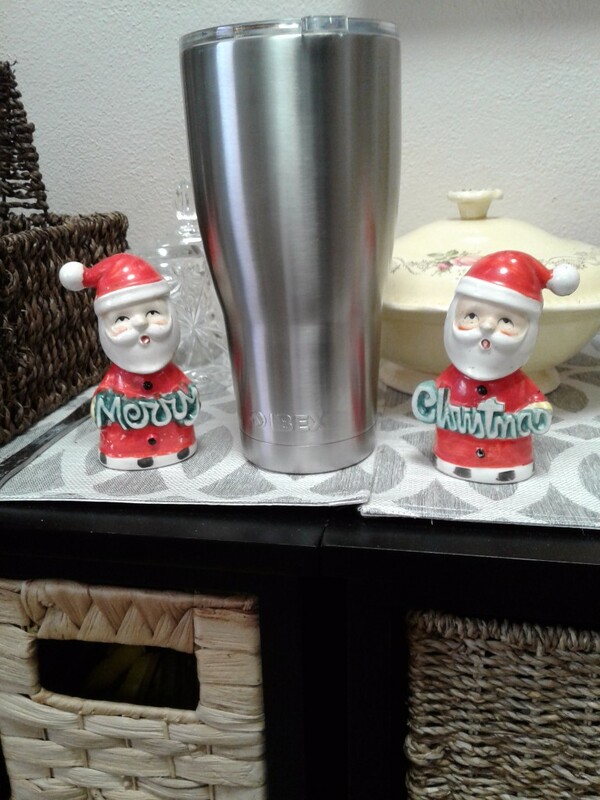 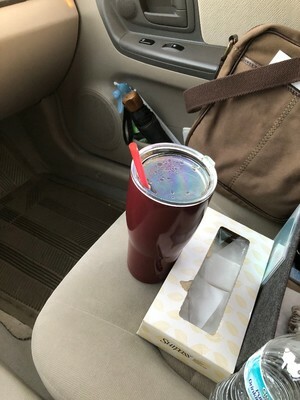 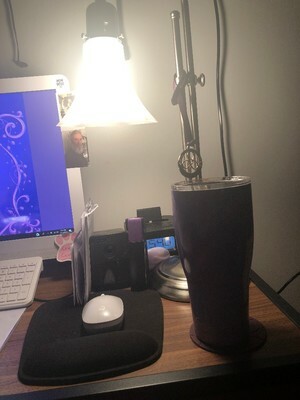 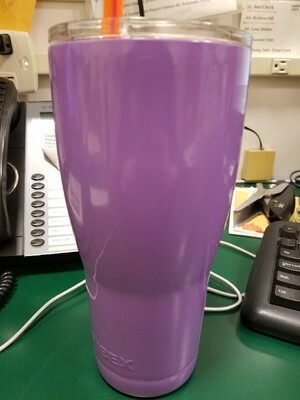 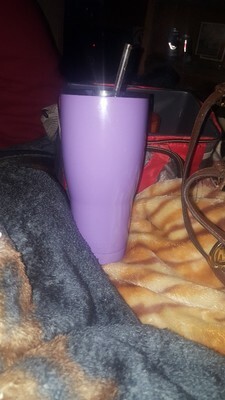 I love this tumbler!!! Love my Ibex! 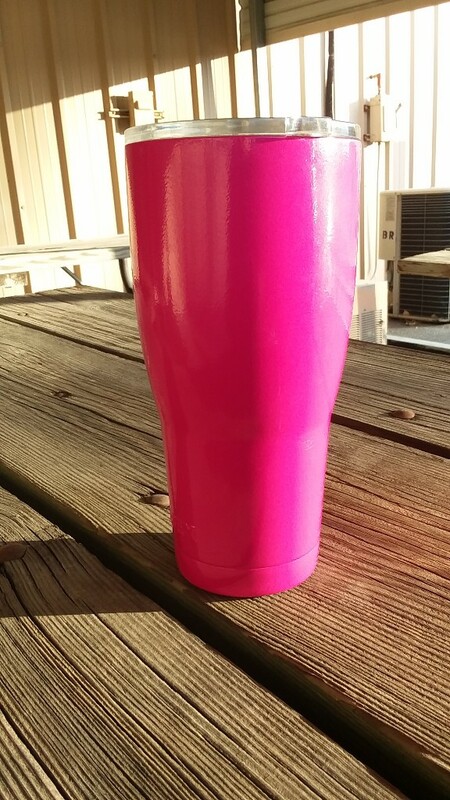 It really does keep my coffee hot all day. 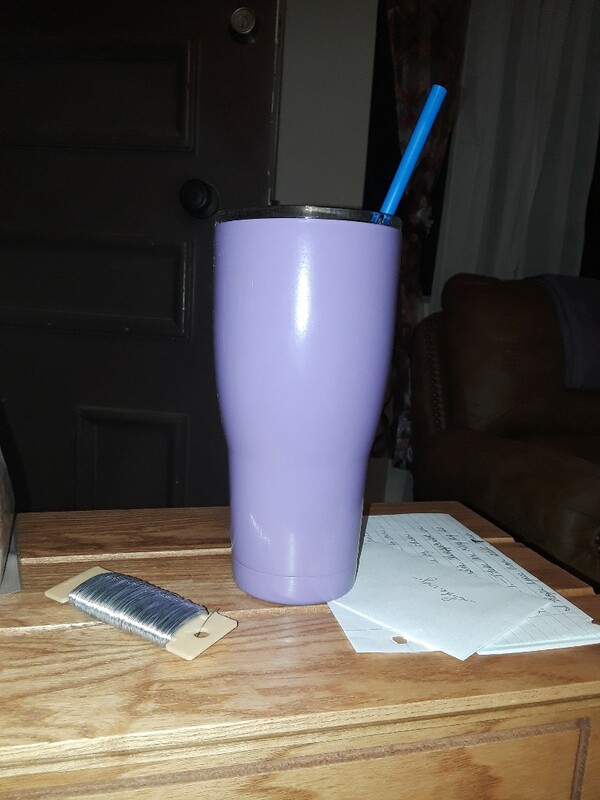 Keeps my ice for a longer period than any other cup that I have ever had.